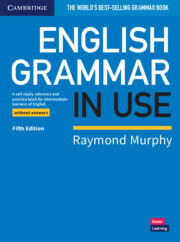 Raymond Murphy's English Grammar in Use is the first choice for intermediate (B1-B2) learners and covers all the grammar you will need at this level. 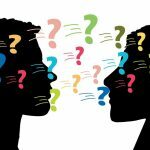 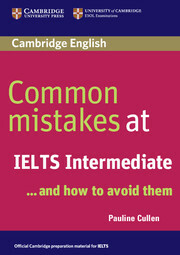 This book without answers has clear explanations and practice exercises that have helped millions of people around the world improve their English. 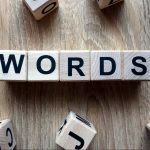 It is perfect for teachers to use in the classroom as a supplementary book, for extension work, or for homework activities.